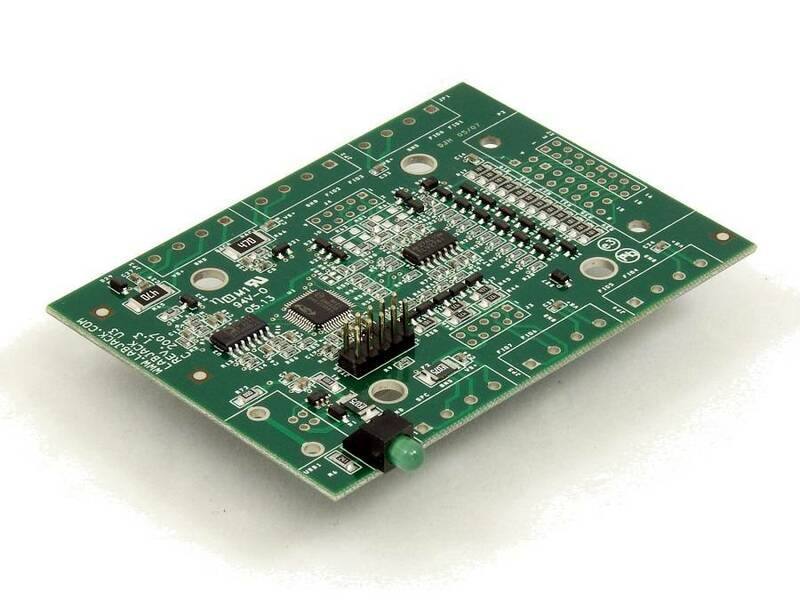 The U3-HV-OEM from Labjack USA! 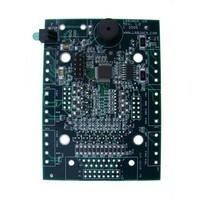 USB based multifunction data acquisition and control device, with 16 Flexible IO. 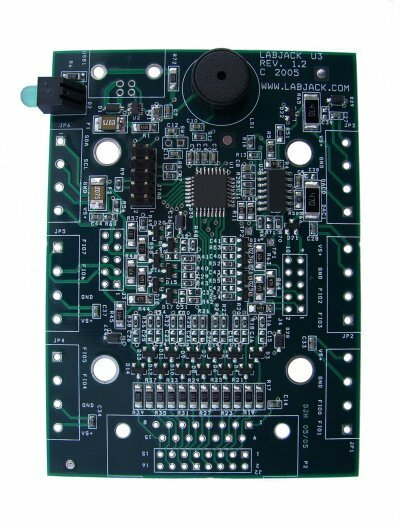 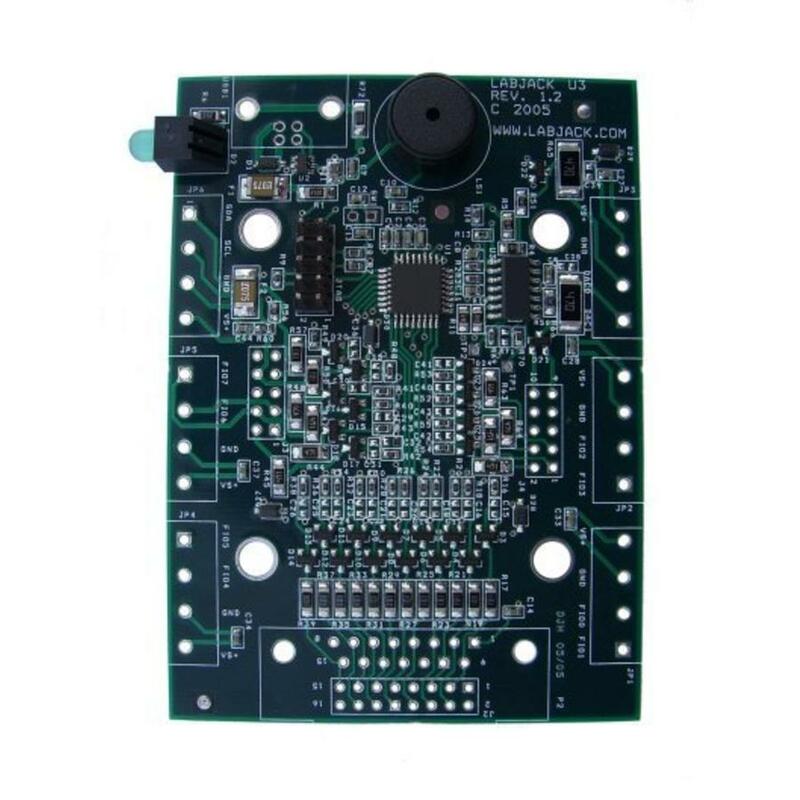 ATTENTION: This is the OEM PCB board model only! 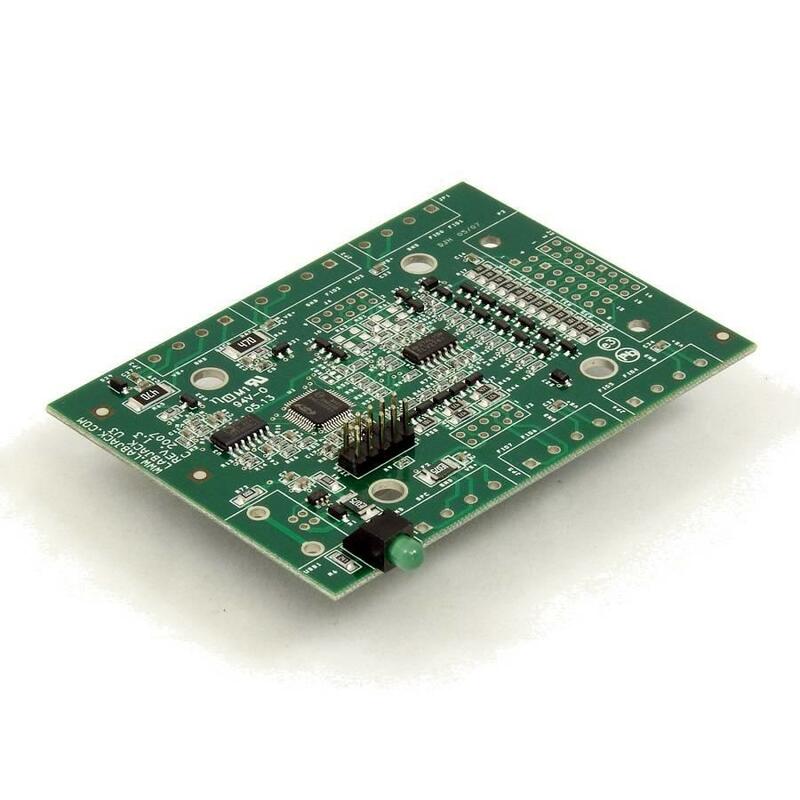 We only ship the PCB.